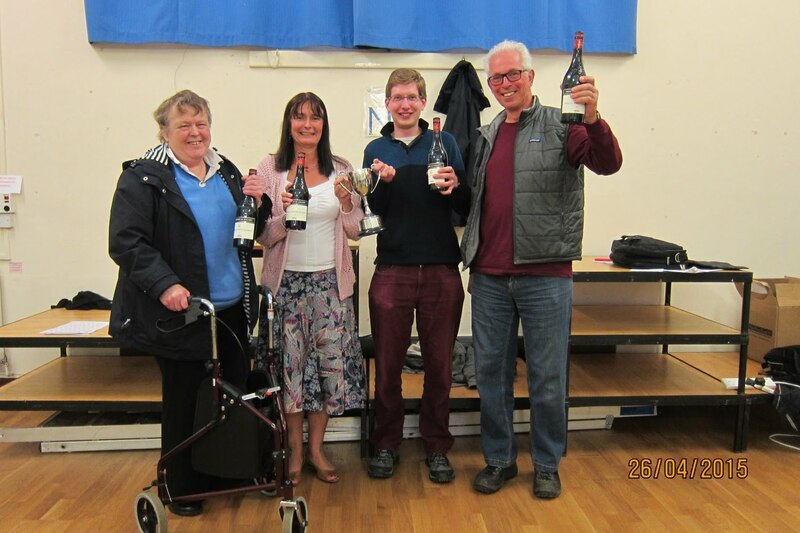 The 2015 County Swiss Pairs event was won jointly by Alison Lloyd & Verity Joubert and Jon Bonsor-Matthews & Roger Salmon. Held at Trumpington Village Hall on Sunday 26th April, the event was well attended with 30 pairs competing. For full details, please read the competition report on the county website.